Pakistan will release 100 jailed Indian fishermen on Monday, diplomatic sources on both sides have confirmed. 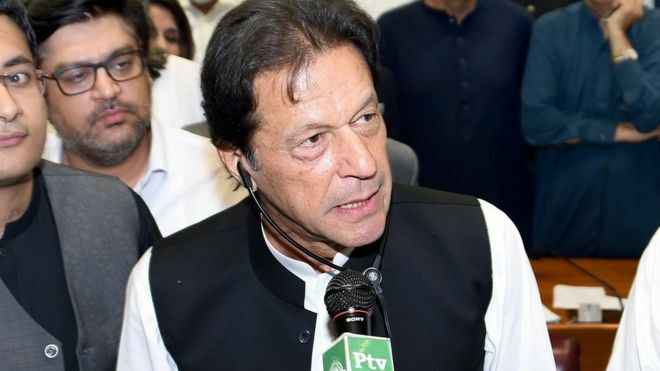 Pakistani officials have intimated India that the 100 fishermen will be released from prison on April 7 and taken to the Wagah border for repatriation to India the next day, the sources said. 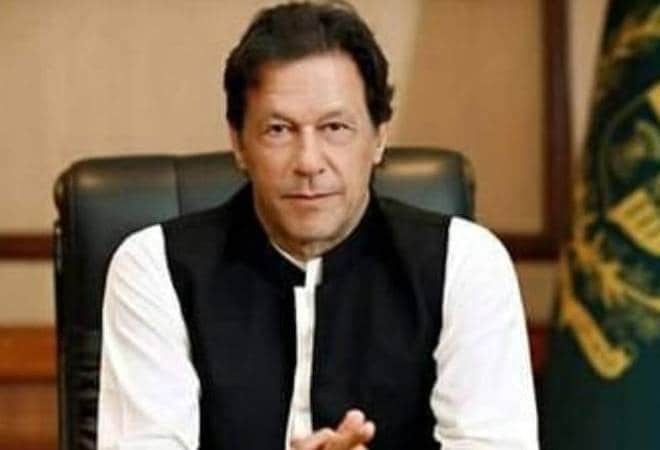 Pakistan’s move comes a few days after India made a special appeal in a Note Verbale sent to the Pakistan High Commission in New Delhi asking for the release of a total of 385 Indian fishermen and 10 civilian prisoners. “There are 385 Indian fishermen whose nationality has been conveyed to Pakistan and who have been languishing in Pakistan jails. It is requested that urgent and concrete steps be taken to repatriate them to India at the earliest, along with their boats,” the Ministry of External Affairs (MEA) said in the note. The sources said Pakistan planned to repatriate a total of 360 prisoners, including five civilians in this month, in weekly batches of 100. The last batch would be released by April 29. Activists say this is one of the biggest such release of fishermen who inadvertently cross into Pakistan waters and are arrested. 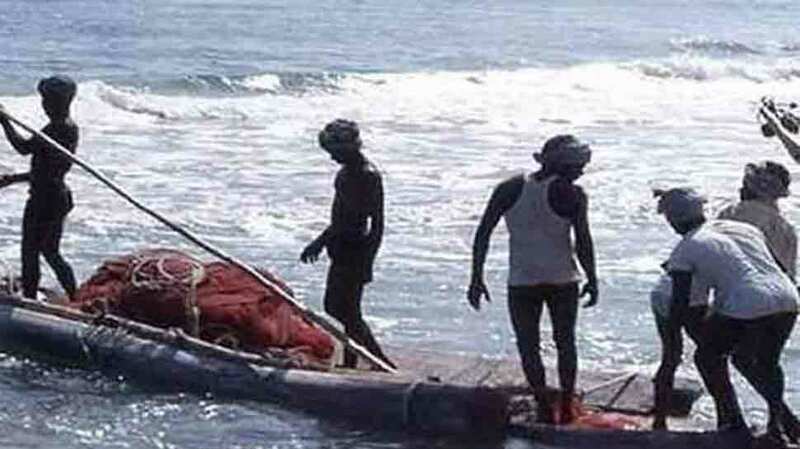 In September 2010, Pakistan released 442 Indian fishermen. MEA officials confirmed that arrangements were on for the first batch of fishermen, many of whom are from Diu. They. however, declined to confirm if India was considering a reciprocal move. 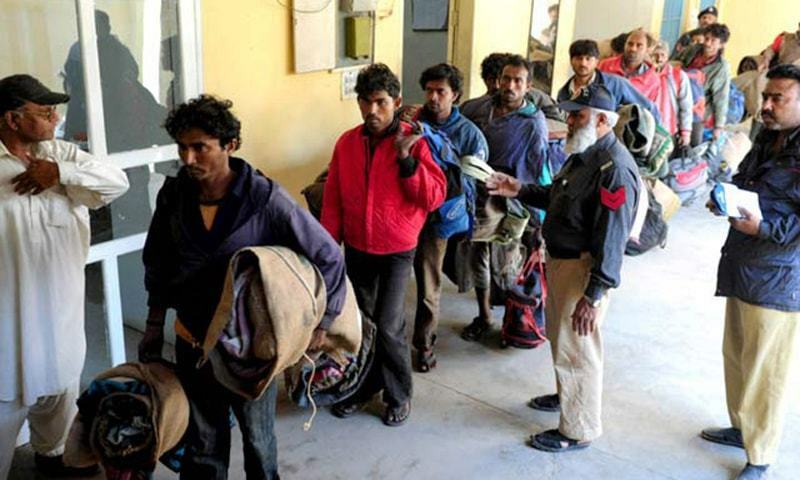 The Pakistan High Commission has conveyed that more than 50 Pakistani fishermen and civilians who have completed their prison terms and formalities are awaiting repatriation by India. Mumbai-based peace activist Jatin Desai, who has been highlighting the issue, welcomed Pakistan’s decision. He called for both countries to release all fishermen held in both countries at present. He said the Joint Judicial Committee on Prisoners must be revived. It is stalled at present, as Pakistan needs to nominate four retired judges for the committee, which hasn’t met since October 2013. “India and Pakistan need to allow each other country to send a team of doctors to check the health conditions of their prisoners languishing in each other’s country,” Mr. Desai told.